First, I owe you an apology. I have lived in a figurative House of Plague this past month, as an influenza and cold-type virus invaded at the beginning of the month, working their way through everyone. I'm finally over the worst of it. I've been reading about all the problems in Ferguson, and I find myself deeply troubled over the entire situation. 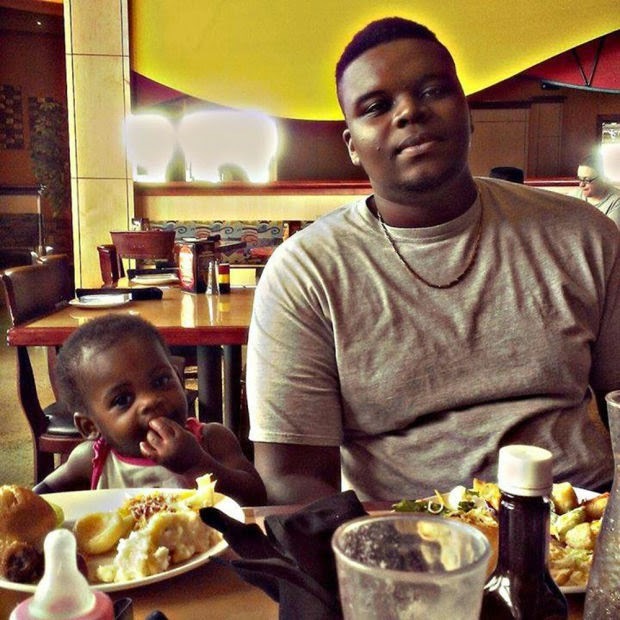 Morally, I believe that Officer Darren Wilson tremendously overreacted when he shot Michael Brown after talking to him for jaywalking. I cannot express the level of overreaction; no one deserves to be shot or even threatened for jaywalking. As for the Grand Jury refusing to indict Officer Wilson of any crime - I read that as one of two possibilities, either one bad. The first possibility is that all of the people on the jury are prejudiced and/or biased against black teens, and feel that the officer did nothing wrong. The second, and perhaps scarier possibility, is that Officer Wilson actually did nothing wrong legally and therefore did not merit an indictment. If Officer Wilson followed police procedures, then we have a screwed-up system in place for the police to follow, and that needs to be changed pronto. Let me disclose up front that I am a white woman living in suburban Atlanta. The police here are friendly and respectful to me, and I have never had a conversation with a police officer who was less than completely cordial. I have a black friend here with a different experience. She gets pulled over approximately once a month for various excuses, though the most common two are "I couldn't read your license plate" and "I think I saw a brake light out". Mind you, her car is always clean, her license plate always readable, and her brake lights are never out. She is getting pulled over for being black. Her brother gets pulled over twice as much for the same lame reasons. While the police officers are basically respectful to my friend, often apologizing for their mistake about her license plate or brake lights, her brother doesn't get apologies, or sometimes even common courtesy. He gets harassed, for doing nothing more than driving a car under the speed limit with being a black man. My husband has a friend who is black and drives a full-sized van. He never speeds, never drives wildly, and never touches his cell phone behind the wheel. But every single time he drives down I-75 to visit friends at Warner-Robbins Air Force Base (he's ex-military), he gets pulled over by police, who try to search his van. 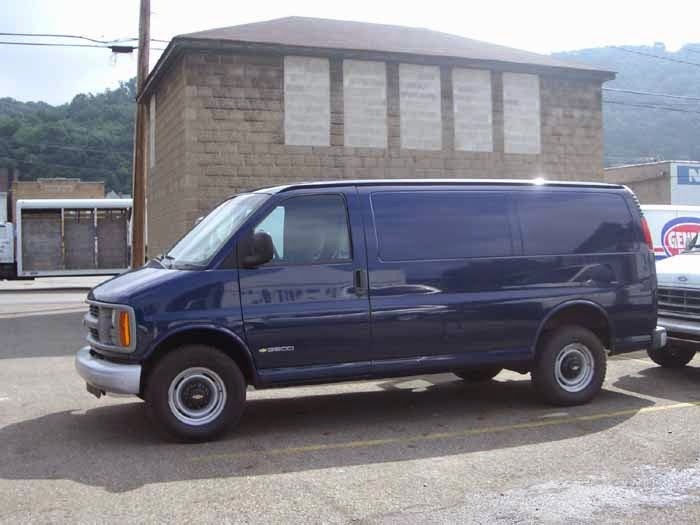 A full-sized van - clearly black men only drive these to transport drugs, right? The police approach him as they would a known drug dealer, acting belligerent and disrespectful. The friend acts respectful, asks the officers why they pulled him over, and talks about his time in the military. It's the military talk that gets to most officers, as they calm down and realize that this man might be black and driving a van, but he's not dealing drugs. While relating this story to me, he told me that an officer once asked him why he drove the van. Didn't he know that the police would pull him over more because of it? I am still stunned at that question. Why should anyone consider a police officer's reaction when buying a car? Why should a police officer label any particular type of car as criminal? The worse part is - none of these police officer will ever get into trouble because they are acting as expected and following police procedures. American police racially profile everyone on the street and everyone that they interact with while on duty. That means that black women who are not doing anything currently suspicious get a cursory search, and black men get treated as if they are guilty of a crime. Black women who act suspicious get treated as black men. Middle-eastern teen and men are all terrorists, and all Hispanic-looking people are potentially illegal. Meanwhile, poor white people are treated like innocent black women, middle-class white people get treated with respect and given the benefit of the doubt in most situations, and rich white people are virtually untouchable. For those who don't believe me, I suggest you read "Police Searches of Black and White Motorists" by Frank R. Baumgartner, Derek A. Epp, and Bayard Love. Published in August 2014, this study covers police stops in Durham, NC from 2003 to 2013. During this time, police stopped black motorists almost 1.5 as many times as white motorists, with over twice the search rates. More telling are the reasons for the stops. White people are pulled over on stops with more concrete evidence of wrong-doing, such as driving while impaired. Black people are pulled over on more discretionary stops. We, as a society, need to change how we treat each other. The human body contains between 70,000 and 80,000 genes. Only 378 genes are used to determine skin color - that means less than one half of a percent is used to determine whether a person is a shade of black, white, or brown. As far as we know, these 378 genes don't control behavior, attitude, height, weight, or any other genetic trait. All they determine is the color of a person's skin. Come on, people, we need to let go of these prejudices. We need to treat everyone as equal, regardless of our differences. We need to treat each other with respect and politeness. Otherwise, black men will never be safe walking down the streets. And that is not okay.